Microsoft Corp. brightens your video calls with TrueColor Technology, a groundbreaking new image processing technology that provides superior color and brightness in even the worst lighting conditions. TrueColor Technology automatically adjusts the picture quality to provide a more colorful video whether out on the porch with bright sunshine in the morning or in the living room with low light in the evening. This technology will be available in three new webcams launching today, the LifeCam HD-5000, LifeCam HD-5001 and LifeCam HD-6000 for Notebooks. These LifeCams will also feature 720p HD sensors and Auto Focus technology at a value price. In addition, TrueColor will be available with the recently launched LifeCam Cinema through a software update. Microsoft’s new image processing technology analyzes the user’s environment and automatically adjusts the LifeCam settings to provide brighter and more colorful video. 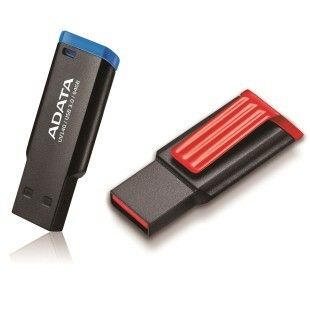 It does this through a carefully designed proprietary combination of software and firmware technology to deliver a great experience. To achieve these results, TrueColor Technology includes face tracking technology developed by Microsoft Research, which can detect a person’s face and help ensure it’s not overexposed or underexposed, so the video call picture looks great even in the most challenging lighting scenarios. 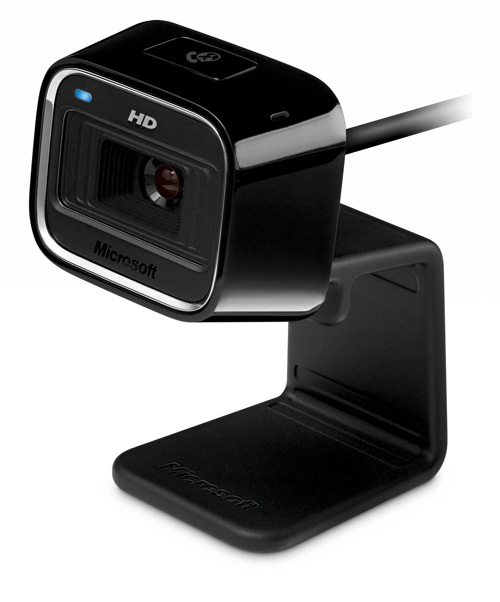 Launching with Microsoft’s new TrueColor Technology, the LifeCam HD-5000 offers best-in-class video quality in most lighting scenarios and is the only webcam on the market to offer 720p HD widescreen video and Auto Focus for an estimated retail price under $50.1 The LifeCam HD-5000 also features a flexible attachment base that bends to fit on most surfaces, including on top of flat-screen monitors and notebook screens, or directly on the desk, so people can use it at home on the desktop or with their notebook while on the road. Best Buy will launch an exclusive version of this product, called the LifeCam HD-5001, that includes all the same great features as the LifeCam HD-5000, but will have a custom design with a white faceplate. Also launching today is the LifeCam HD-6000 for Notebooks, which includes TrueColor Technology, 720p HD widescreen video, Auto Focus and a design just for notebooks. 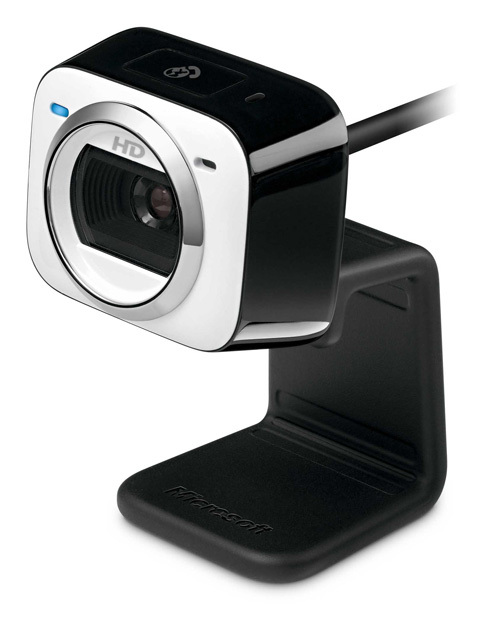 The LifeCam HD-6000 features a 360-degree rotation view so people can point the webcam in any direction to share more with friends and family. With a compact design, short three-foot cord and carrying case, the LifeCam HD-6000 for Notebooks is the perfect webcam for sharing life on the go. The LifeCam HD-5000 and the LifeCam HD-5001 will be available later this month for the estimated retail price of $49.952 and the LifeCam HD-6000 for Notebooks will be available in May for the estimated retail price of $59.95.2 The LifeCam HD-5000 and LifeCam HD-6000 for Notebooks will be available for pre-sale on Amazon.com and Buy.com starting today. 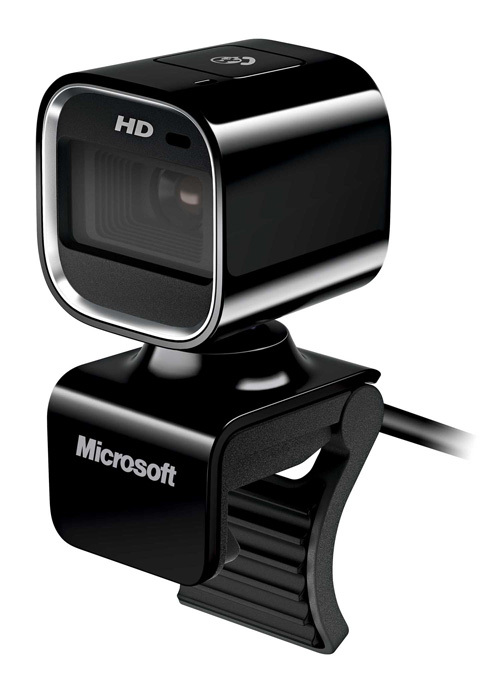 TrueColor Technology will be available via a software download for LifeCam Cinema, which is already broadly available at http://www.microsoft.com/hardware/downloads/default.mspx.